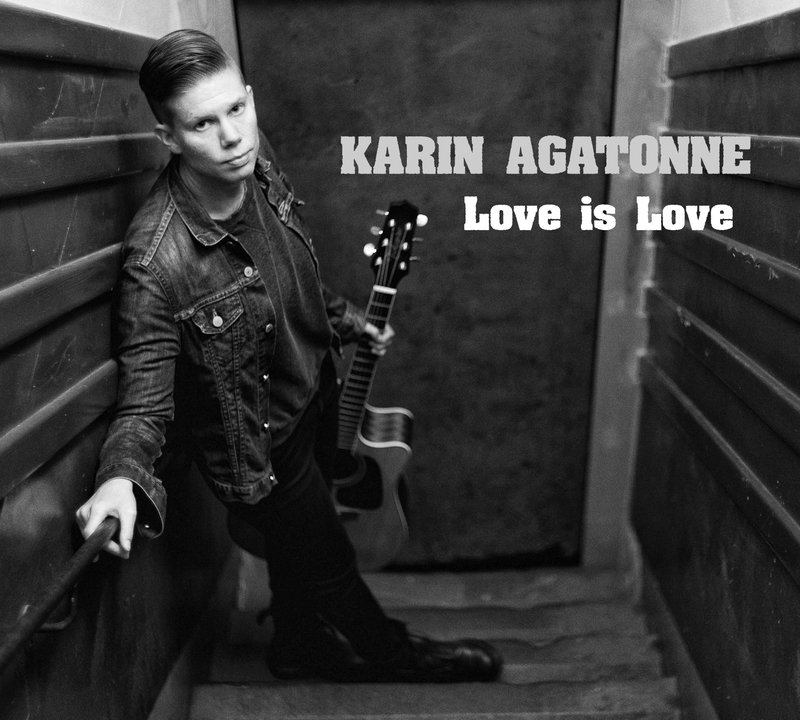 My first studio recorded EP ‘Love is Love’ is now available for pre-order at Bengans.se. It is a purely acoustic experience on which I have had the pleasure to work with some fine musicians: Johan Knudsen on piano and backing vocals, Alex Fridunger on backing vocals and Mats Grönmark on slide guitar. The release date is December 1. I hope you enjoy it!